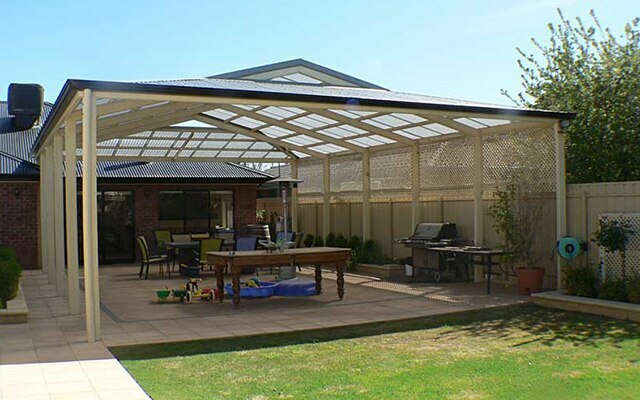 Redden Bros Pty Ltd was originally founded by brothers Mark and Phil Redden, who initially gained experienced by constructing other companies’ sheds, until they realised we could design and build better sheds of their own. 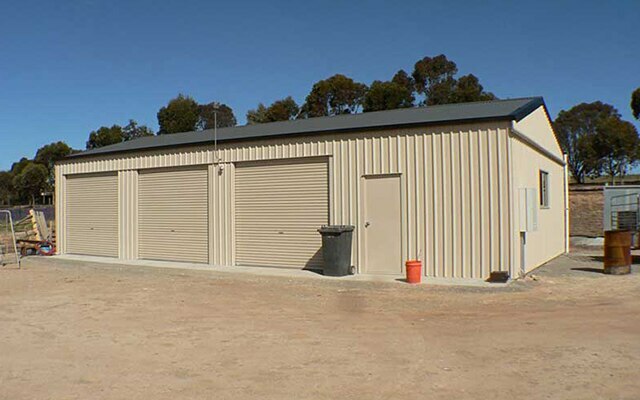 As a result, Redden Bros Pty Ltd was born, filling the need for high quality steel building and steel structure solutions. 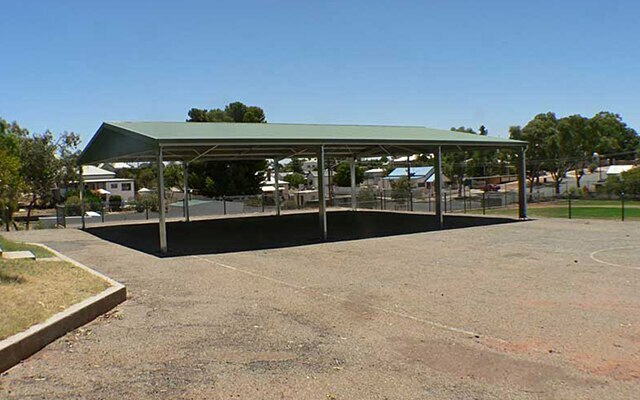 Our company is still based in Mid North SA, and we manufacture all of our products in the same workshop as the very first shed we built.